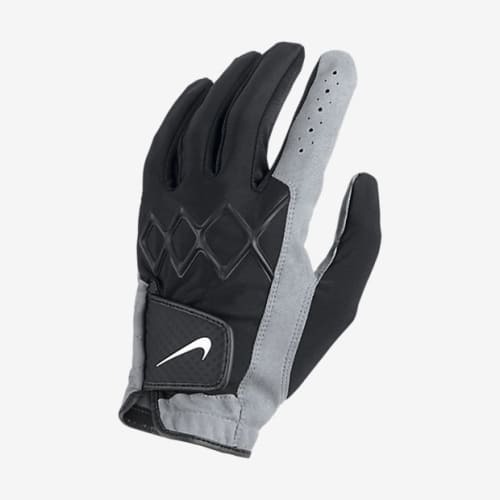 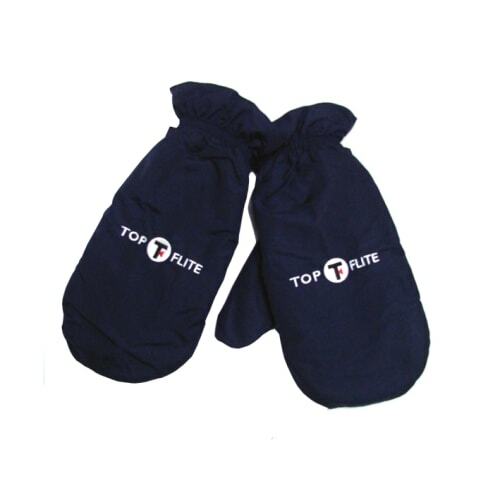 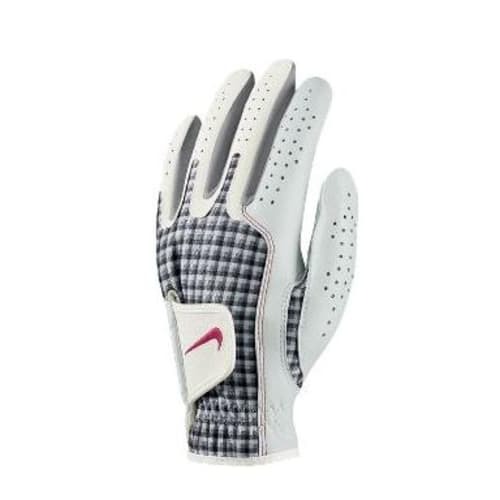 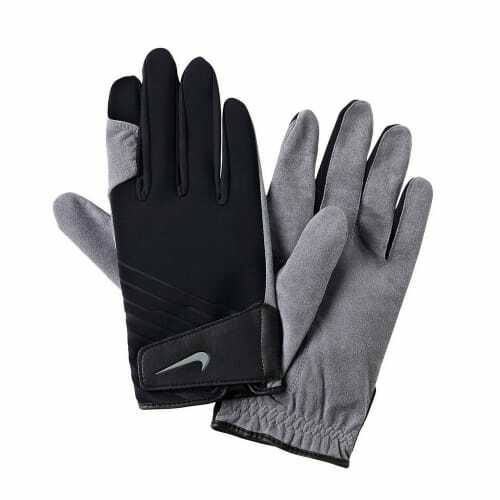 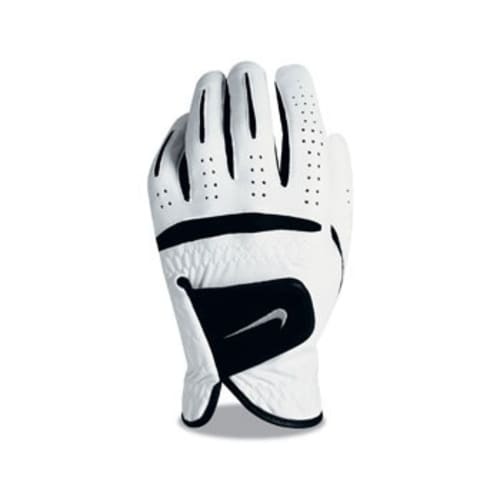 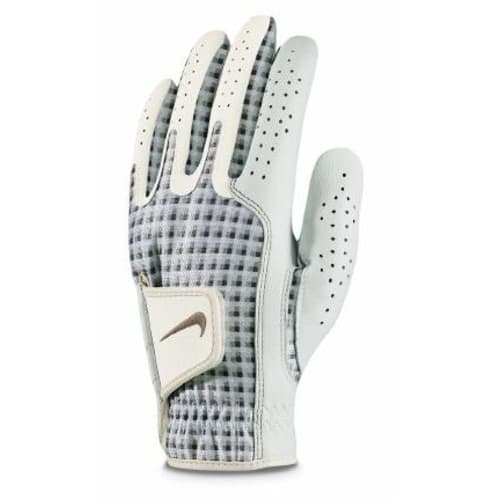 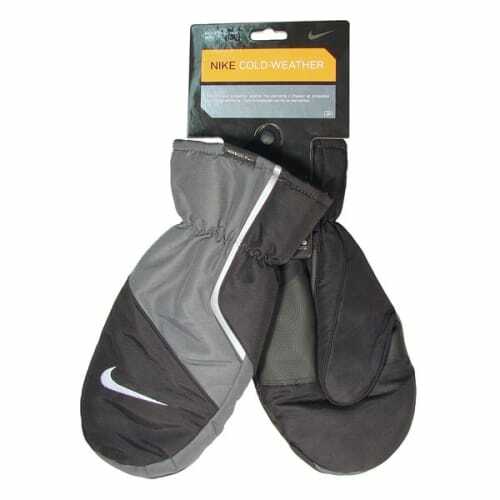 This pair of winter golf gloves are designed to keep your hands warm in cold, windy conditions. 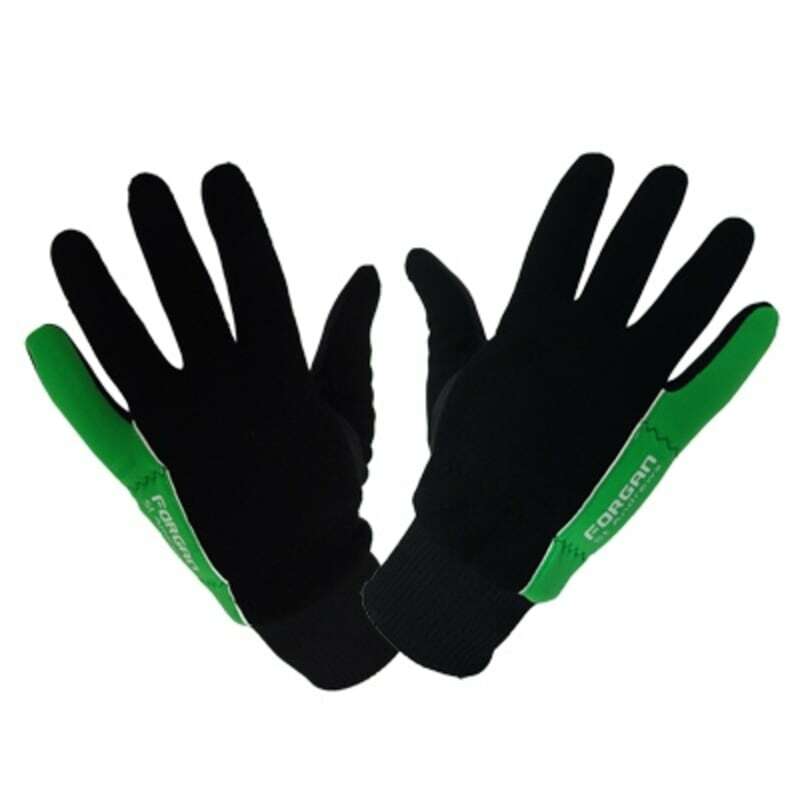 Inspired by the brisk wintery weather of St Andrews, this pair of winter golf gloves are designed to keep your hands warm in cold, windy conditions. 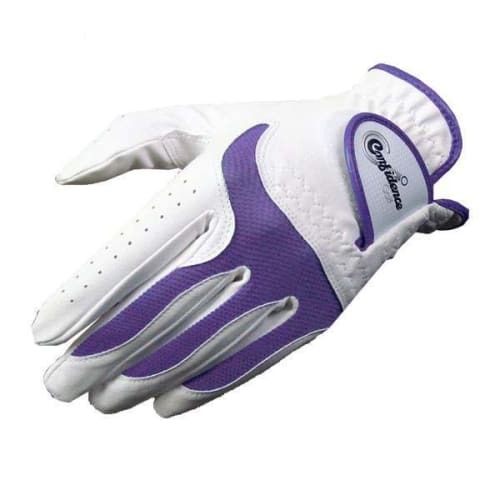 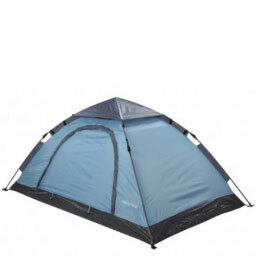 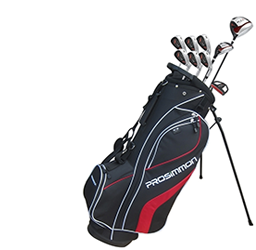 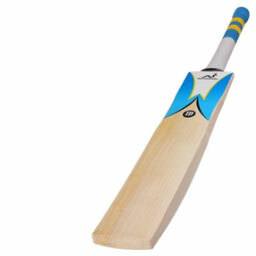 Don't let the winter make playing golf a hardship with the Forgan winter range.